13. 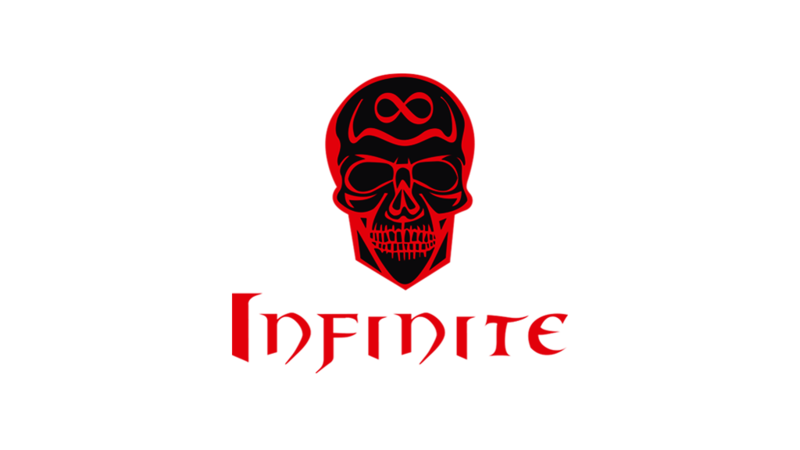 Why do you want to join Infinite guild: I heard that is a nice guild !! Spam a lot of dng, I know some guys there. Goodik! You won't get laid. Set is out-dated and honor is low. Medium eq, Low hr ..
5 yrs playing and still such low dg experience? I dont know. Ye, we should help ppl to 'rise and shine', but the experience told us that this in most cases doesnt work. +, you are WI, +, you want to 'spam alot of dungs' (and +, you are a female, hue) but -, low dg experience, -, low honor, -, just average set. So, i refrain of voting. Changing my vote to +1.